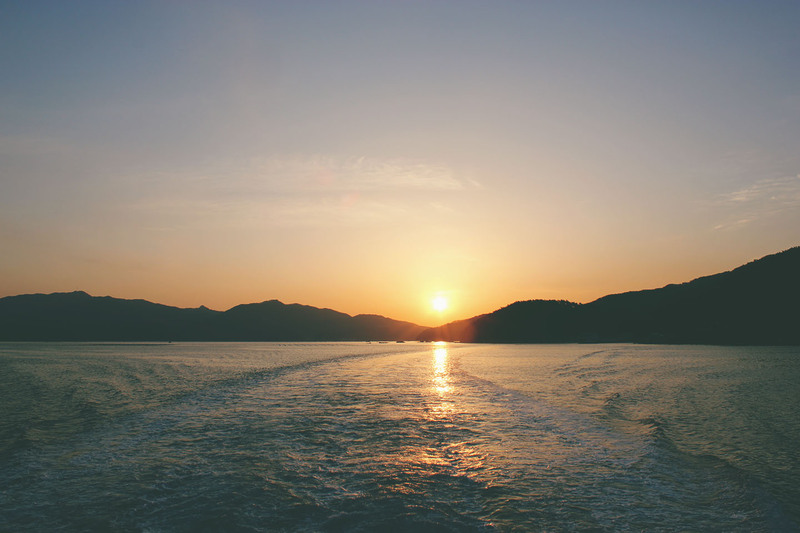 I had been in Korea no more than 3 weeks when I embarked on my inaugural trip with Seoul Hiking Group in October 2011. The weather was dismal and I was in no way whatsoever prepared for what the hike required. 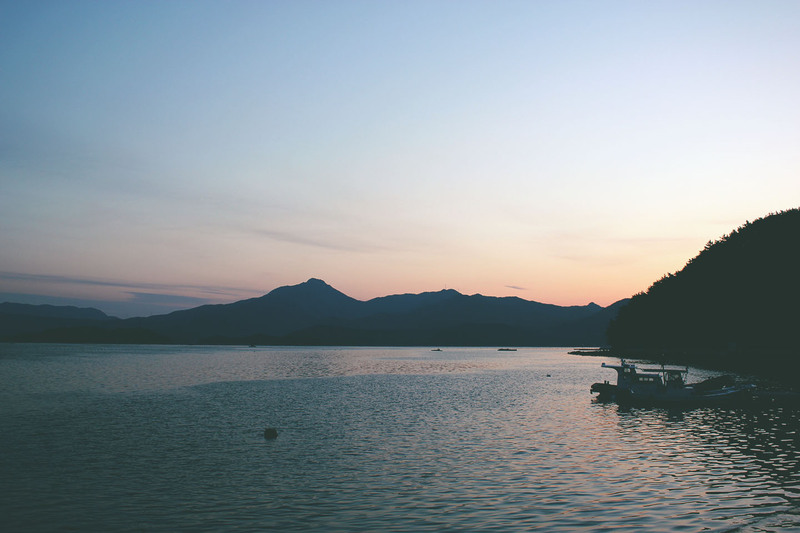 At that time, the 13-hour hike felt like an excruciating eternity. It’s hard to know whether the conditions were truly as horrible as I remember, or if it was simply my naiveté clouding my judgment. Without sounding too cliché, that trip changed my life. When I lived in Oakland prior to coming to Korea, I began to foster a love for the outdoors; I spent quite a bit of time hiking, running and exploring the state parks around the Bay Area. 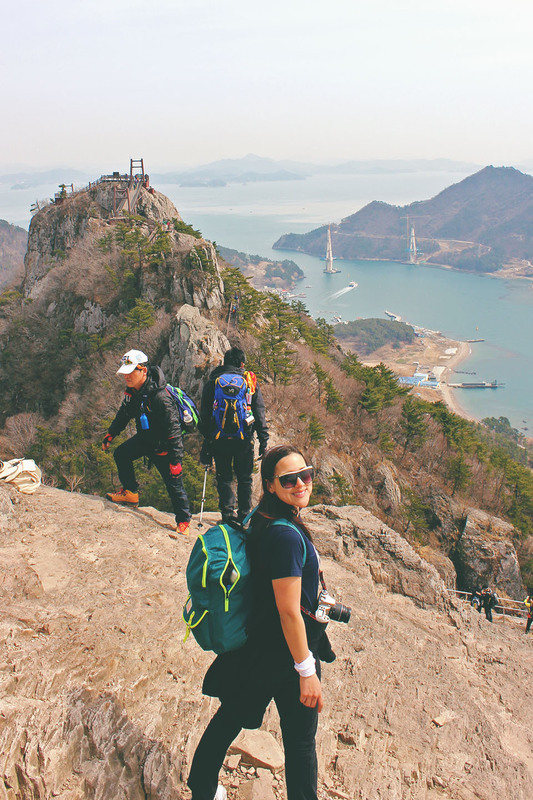 However, the longest hike I had ever done before Korea was 6 hours long and demanded absolutely no physical exertion in comparison to the epic 1,700 meter climb to Daechongbong, the highest peak in Seoraksan National Park (the host of the aforementioned inaugural hike). 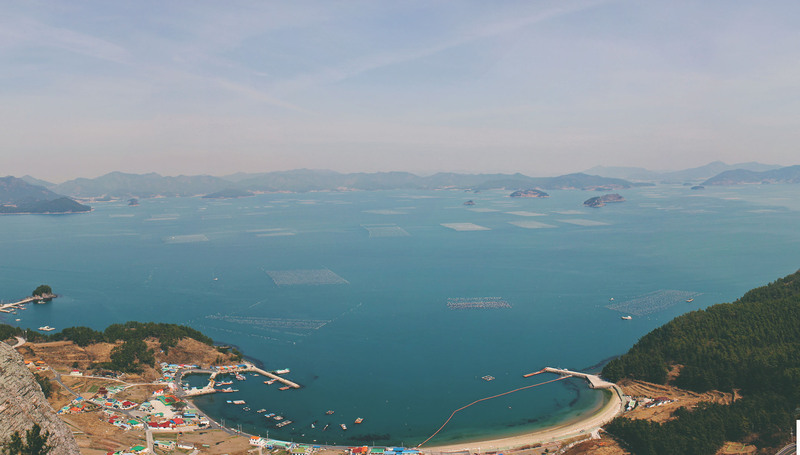 The October 2011 trip to Seoraksan with Seoul Hiking Group was a game-changer. I was so sore that I couldn’t walk normally for the better park of a week. 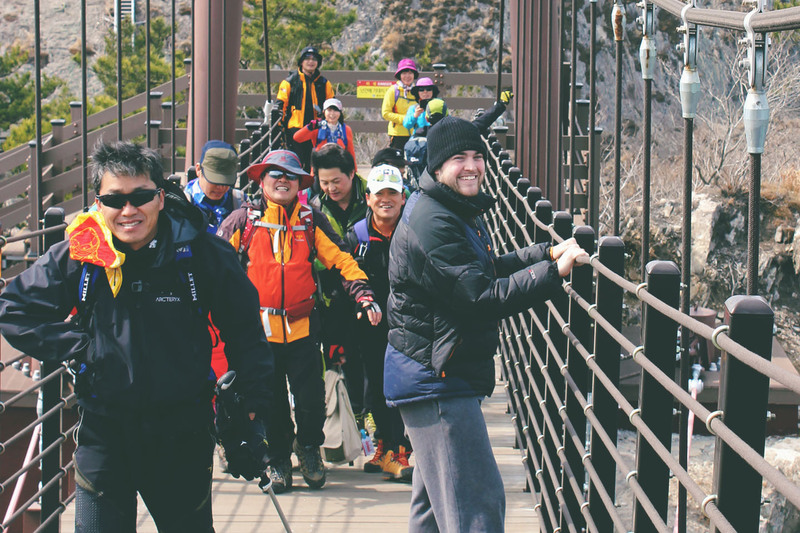 The group camaraderie, the Korean hiking culture, the physical challenge and the sheer awesomeness of hiking were like nothing I had ever experienced before. It was a few months before I embarked on my next big girl hike, but come spring of 2012, my obsession was full-blown. 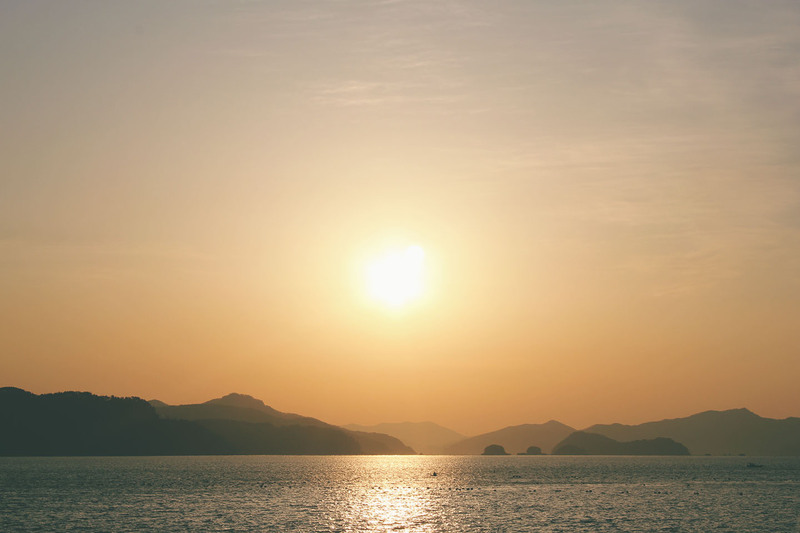 It was for these reasons that it felt like like coming home to visit the island of Saryangdo with Seoul Hiking Group only a few weeks after returning to Korea for my third year of teaching in Seoul. Saryangdo was a real treat. 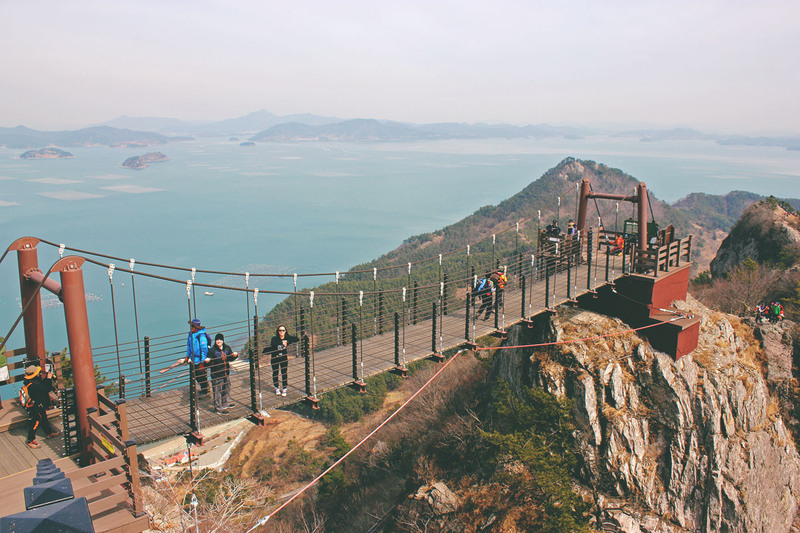 The quiet island located southeast of Geoje Island is home to one of the coolest ridge hikes I’ve had the pleasure of experiencing in Korea. Flanked by ocean views on either side, this was a highly rewarding hiking adventure that would be well-suited for even those who aren’t particularly keen to sweat it out climbing up mountains. A mere 30-minute climb and you’ve reached the beginning of the ridge hike. You remain exposed with incredible views for nearly the entire hike. 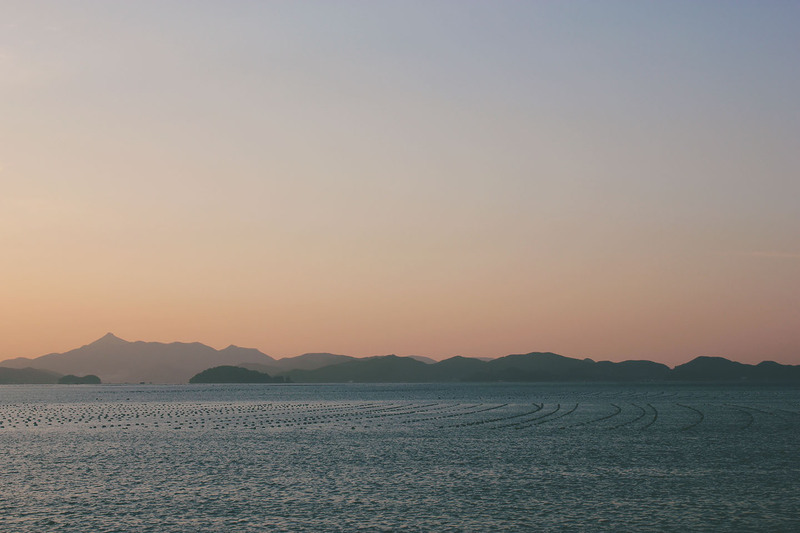 In my humblest of opinions, Saryangdo is an absolute must-do for anyone living in or passing through Korea. 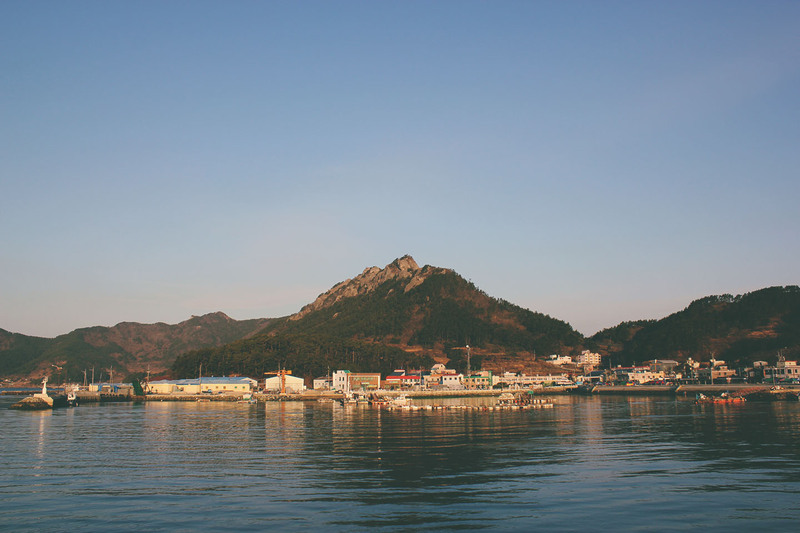 Up Next: My umpteenth trip to the aforementioned Seoraksan National Park to check out the legendary Ulsanbawi.